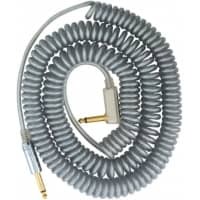 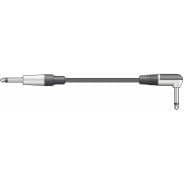 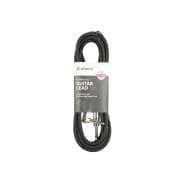 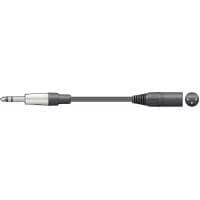 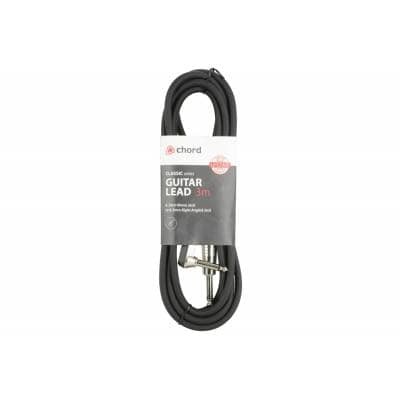 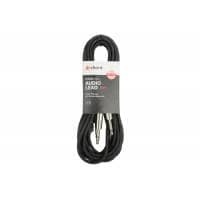 This 6.3mm angled jack to 6.3mm straight jack is a high-quality 3m guitar cable, offering exceptional sound and reliability. 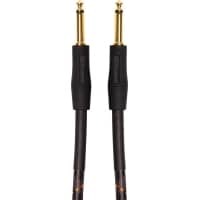 Sturdy jack plugs to ensure a safe and secure connection. 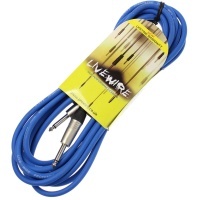 For a piece of mind, all Chord instrument cables come with a lifetime warranty.